Traversing the Kentucky Bourbon Trail® and the Kentucky Bourbon Trail Craft Tour® is an experience worth the trip. Before BDC announced our partnership with more than a dozen distilleries across the state, I spent multiple weeks in 2018 on location in Kentucky touring 20+ of some of the world’s most recognized and respected birthplaces of bourbon. For research and development, of course. To be honest, aside from a quick visit in 2015 to Jameson Distillery Bow St. in Dublin, I had never visited a proper distillery. And, with BDC’s forthcoming relationships with some of Kentucky’s biggest stakeholders, I knew that I had better know what I was going to have to talk about. Essentially, I had to walk the walk. And I enjoyed every step of the way. Coming from a Certified Cicerone® who’s fluent in beer, diving into this otherwise unfamiliar world of bourbon and spirits was a welcomed challenge—it felt like I got to learn an entirely new language taught by the masters of the art. Words that I got to smell, taste, and now can use with decent fluency. Kentucky takes their bourbon very seriously. As they should. Fun facts: Approximately 95% of the WORLD’S bourbon is distilled in The Bluegrass State. And, with a population of 4.3 million, there are almost two barrels of bourbon aging in deliciously-smelling rickhouses across KY’s landscape for every person living in the state. That amount of anything is impressive. With so much significant history rooted in bourbon, Kentuckians not only respect it, but they go to great lengths to create an environment where you—the enthusiast, the tourist, and even the local—learn to respect it, too. For the uninitiated, I recommend starting your tour to bourbon at Frazier History Museum in downtown Louisville [say it with me, bonus points if you can nail it in two syllables or less: “LOO-uh-vull”]. 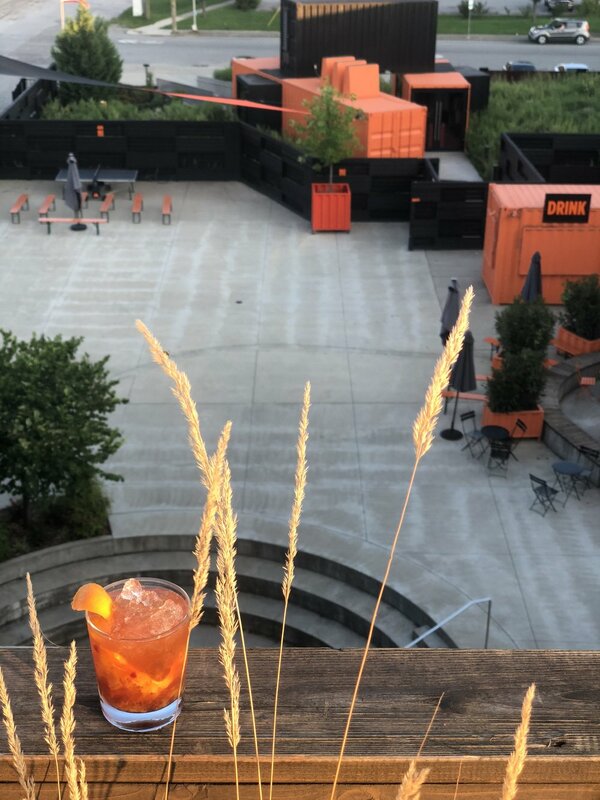 The Frazier’s Spirit of Kentucky is an immersive exhibition that sets you up for success in becoming bilingual in bourbon. And, whether you hit it on your way in or out, the Frazier’s newly renovated Welcome Center is a must if you need any trusted help navigating how to tackle bourbon country—including its culinary and nightlife scenes. If you have the luxury of time, give yourself at least a week to cover the expansive ground that connects KY’s distilleries. Some require an investment in drive time, many of which are worth the gas money. If group excursions are your jam, book a professional and reliable day trip with Mint Julep Tours. 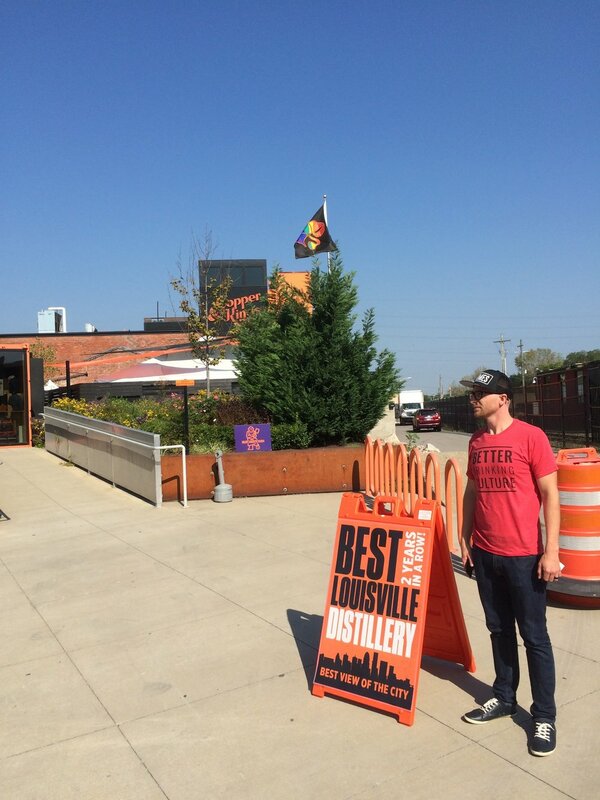 Generally speaking, distillery tours across KY last about one hour, well invested. Many distilleries boast beautifully crafted welcome centers. These are the hubs of where your tour starts and often ends. Follow the casual formalities of checking in (don’t leave your ID at home, folks), and then your tour guide will take care of the rest. Without fail, education was at the forefront of every tour I took. Stories of historic influencers, natural terroir, and the “why” behind what makes every batch of bourbon so unique takes special precedence. Enjoy the ride, and don’t worry—the bourbon is coming. 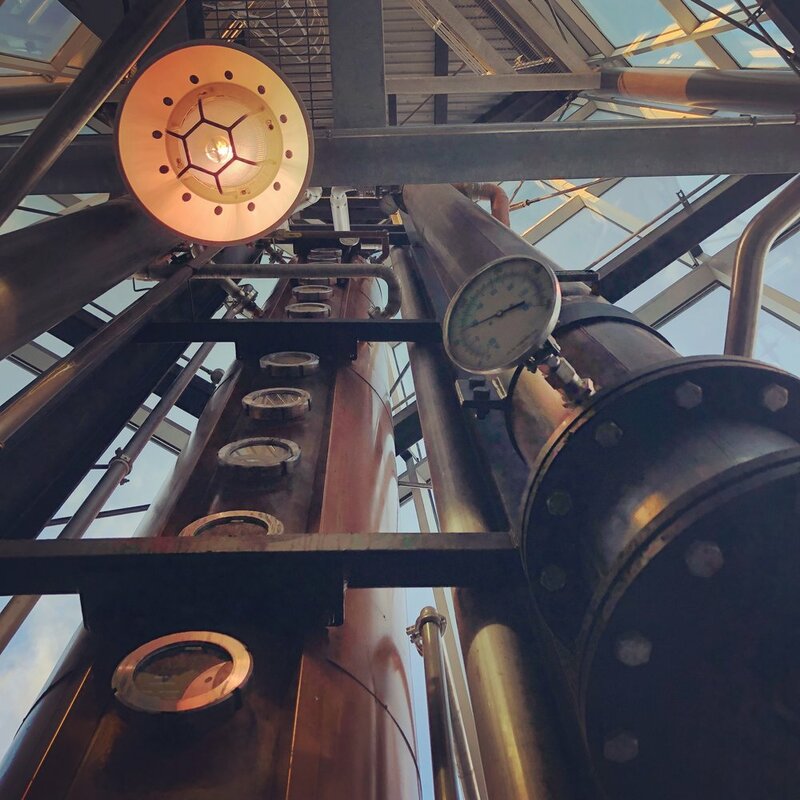 Each tour culminates with a tasting of between two and four or five different “expressions,” totaling no more than the state maximum of 1.75 oz per person per distillery per day. Got it? Good. Sometimes, if you’re at the right place at the right time, you’ll get treated to something special or rare. Savor these moments. Visiting KY and want deeper advice? Holler at us on Twitter @BetterDrinkingCulture, and I’d be happy to share some of my personal, favorite moments and a few pro tips for making the most out of your own bourbon experience.